A popular type of sale going on in Talega these days is a short sale, which basically is a home that sells for less than the balance owing on its mortgage. These underwater homes and condos in Talega have a mortgage balance that is greater than the market value of the home, so when the property gets listed for sale, it is considered a short sale. Short sales are popular in Talega as many homes were built during the boom and financed with adjustable mortgages or the, back then popular, 'zero down'. When the bubble burst many homeowners were forced to leave their homes and Talega's current home values are still about 30% less of their peak back in 2007. A short sale can be a great opportunity for those looking to get a good deal on a home in Talega. Here's a list of all the currently available Talega Short Sale Homes for Sale, listed in the MLS. 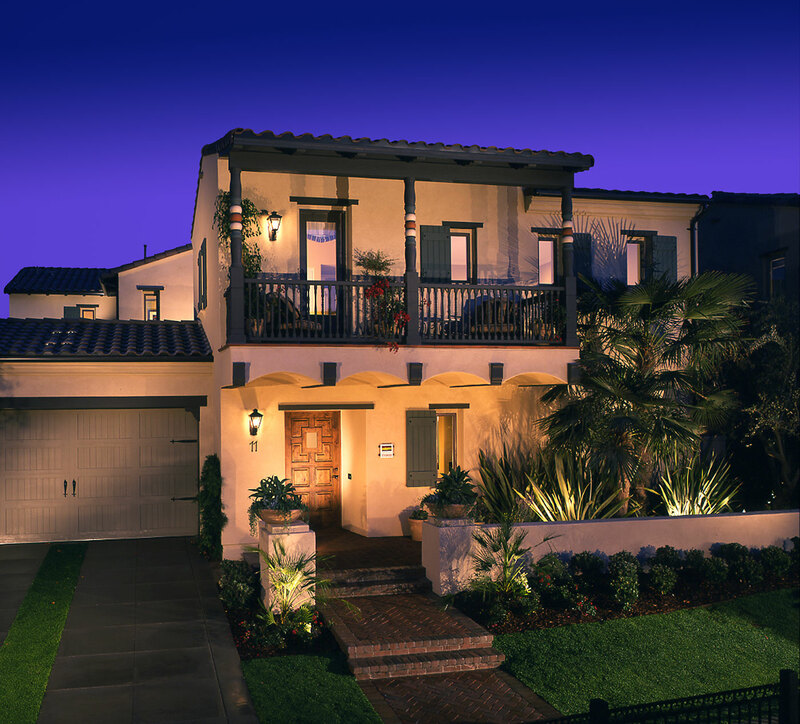 For any questions regarding any of these homes, please contact us at (949) 888-6788 or via email. We are happy to help. If you are looking to sell your Talega home as a short sale, we can also help, follow the link for more details. Thinking of selling the home that you currently own in Talega, where you owe more than the current market value is at, and wondering what's the best route? Our agents have succesfully closed many short sales in the area and are experts in the field. The common questions are, do I qualify for a short sale? How long can I stay in my home? If you are currently experiencing financial hardship - which is a life changing situation where the home owner can no longer afford the monthly payments of the home (examples include divorce, death of spouse, unemployment or reduced income, medical bills, or unforseen increases in the cost of living), you may qualify for a short sale. Our agents not only will take care of the listing side and negotiation process, but also have associations with attorneys that will help you through the short sale process, all at no cost to you. We can help you find a replacement home too, at no cost to you either. The best part of it, we will help you stay in your home longer, and can be very discreet with listing your home. Are you ready to take the first step in the short sale process? Give us a call at (949) 888-6788, or contact us via email or fill out our contact form below and we will review your situation and what your options can be, at no cost to you. OCExecutives specializes in real estate transactions of Short Sales in Talega, California. Contact us today to sell real estate or buy real estate listed as foreclosures in the communities of Talega or for more information about any of these Talega foreclosures. If you would like to see a list of homes in other communities in Orange County, follow the links above, or click here for other San Clemente Real Estate options or the Talega Real Estate main page.